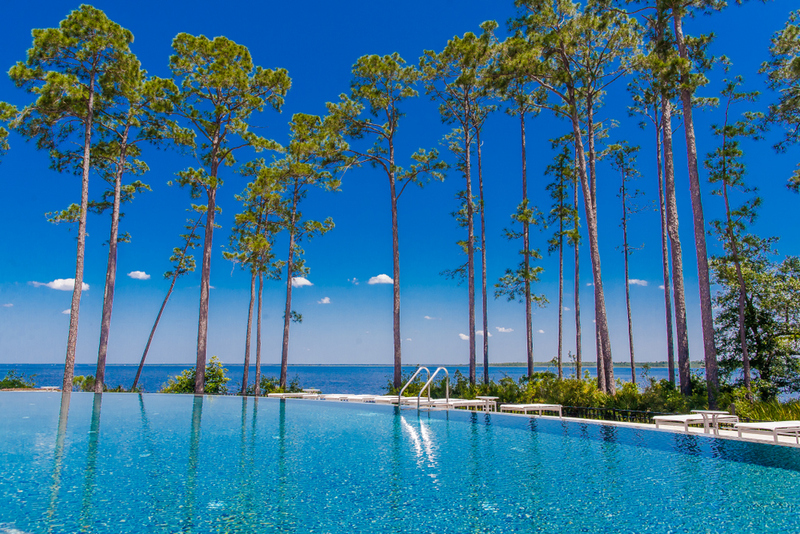 Live on the wide open waters of the Choctawhatchee Bay or nestled in the deep waters of a bayou. Bring your catch of the day to your private dock. Bay front living is the perfect retreat for boat lovers, fisherman and seekers of privacy. There is something for everyone on the Bay. Enjoy fishing from the dock, crabbing, paddle boarding, jet skiing and picturesque sunsets over the Bay. 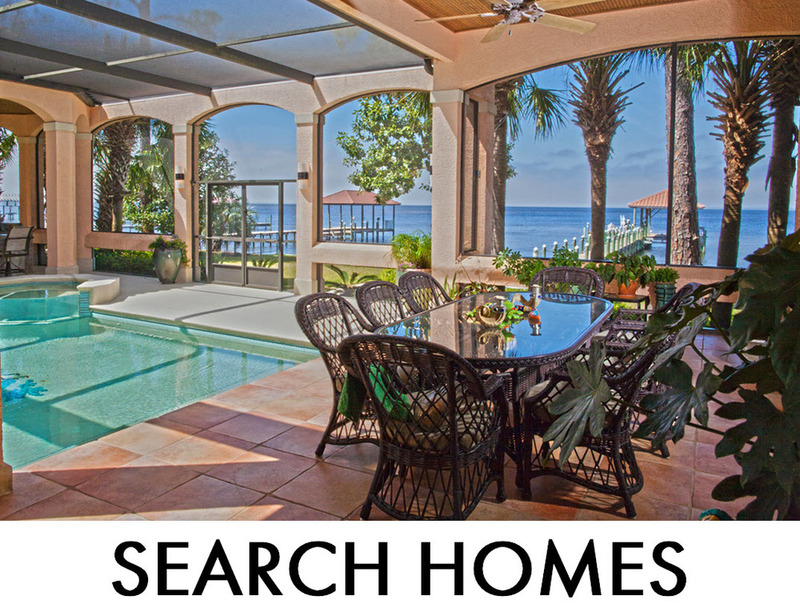 Below are all the Bay-front Homes on the market are displayed for your convenience. Click the Quick Search link "Search Lots" above to see the specific results of all the Bay-Front vacant lots for Sale. Please do not Hesitate to Call our Office at 850.231.7896 if you have any questions.